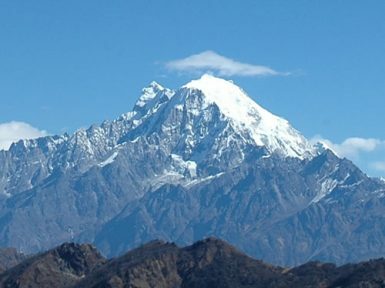 Langtang region is a popular trekking destination near Kathmandu. 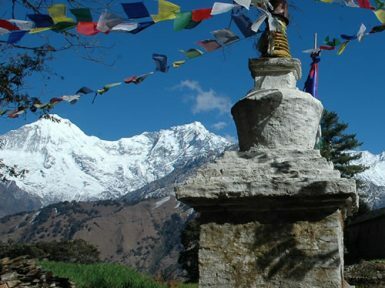 Being the most easily accessible region, Langtang region offers some most cherished trekking packages in Nepal. 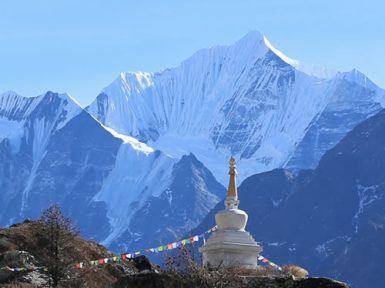 Lying north to the Kathmandu city, the region offers some pleasing trekking packages like Helambu trek, Gosaikunda trek, Langtang valley trek and Bhairav Kunda Trek. 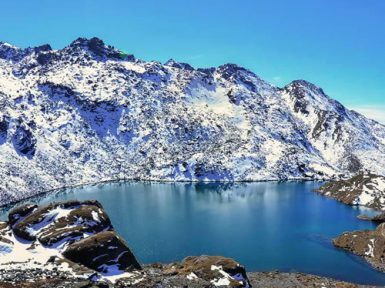 One of the major attraction of Langtang region is the wild landscape of Langtang valley and the numerous mountain lakes embedded in it. Gosaikunda Lake and Bhairav Kunda Lake are the popular one which possesses its own religious importance. The green lush valleys with the sensational vies of mountains around, Langtang region is definitely worth a short to long walks. 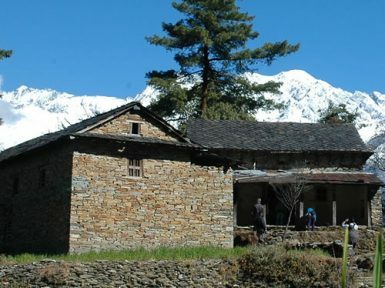 As compared to Everest and Annapurna region, Langtang region lags behind in the infrastructures and luxury guesthouses therefore is less travelled by the adventure lovers. But if you want to opt for the less travelled regions in Nepal, Langtang region is best suitable trekking region for you! Walking inside the Langtang National Park is the major highlight of this region. Encounter some rare species of birds and animals as this region preserves more than 1000 species of plants, over 150 species of birds and many mammals and other animals. Red Panda is the major attraction of this place. If lucky, you will be able to catch a glimpse of pandas in the woods of bamboo trees. Langtang region is not just popular for its natural beauty but also for the Cheese factory and cultural richness. The people residing in those areas follow Tibetan Buddhist culture whose resemblance can be seen in the Gompas and monasteries. The prayer flags, chortens, Mani walls, everything reflects the Tibetan land and its culture. Likewise, the yak cheese factory in Langtang is renowned worldwide for its delicious yak cheese. Apart from natural beauty and cultural richness, the people in this region has treasured their unique culture and tradition intact. Their lifestyle is unique in its own way. The culture, tradition and way of living has remained untouched till date. People sing and dance in their own language and the colourful dress they wear is so beautiful. The craftworks of the local people can be seen in the houses built, windows, pillars and many others. People weave bamboo baskets that are so attractive. Amongst all, their warm nature which will make you feel welcomed and homely.